New Home Shop house and land packages are packed full of inclusions and features that will tick every box. Your dream home can be a reality if you choose to build with New Home Shop. Our team of builders at New Home Shop take pride in our homes we create and are with you every step of the way. 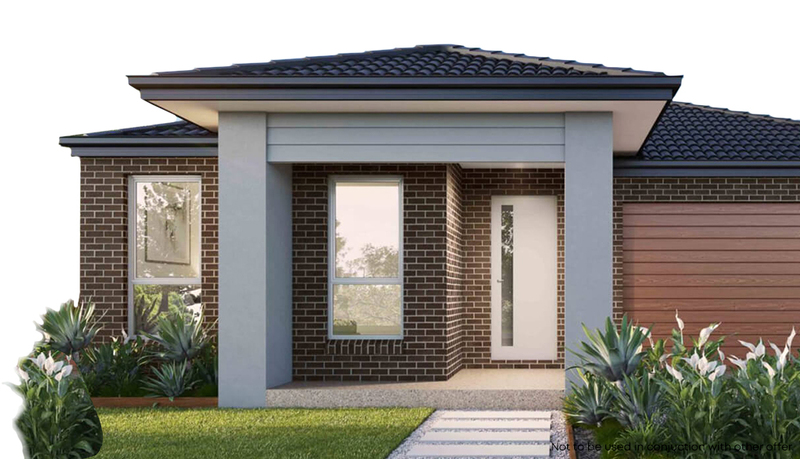 We work to create residential house and land packages across the Melbourne and its surrounds. When you buy a house and land package through New Home Shop, you can be assured that every detail has been considered for the specific lot ensuring that the best aspect of light, orientation and functionality have all been determined. See some of our available packages here. Ready to find out more about our house and land packages in Melbourne? Contact our friendly team at New Home Shop today and find out how we can turn your property dreams into reality.